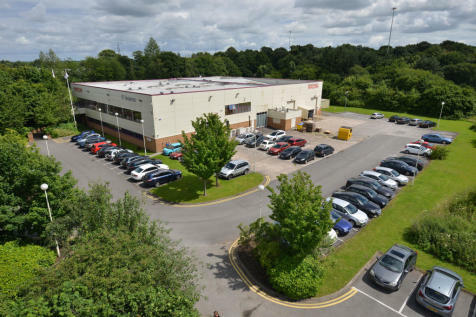 HIGH QUALITY BUSINESS / WAREHOUSE UNIT to let on Rokeby Court within the VERY POPULAR and WELL ESTABLISHED Manor Park business area in Runcorn. 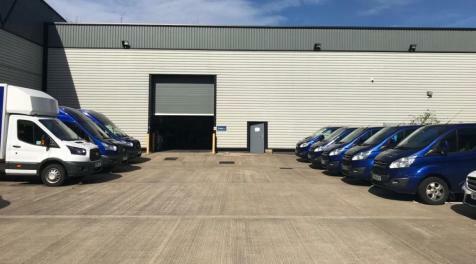 Including fitted offices and a FULLY ENCLOSED and FENCED CONCRETE YARD with remotely monitored CCTV system the unit is an ideal business base. 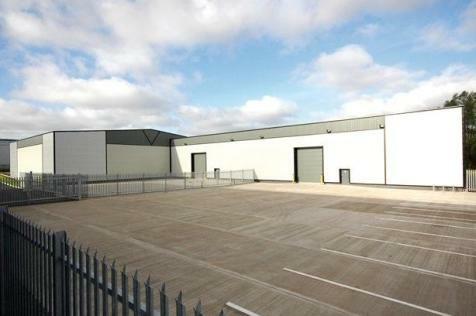 Self-contained site consisting of a detached industrial warehouse with two story office accommodation. 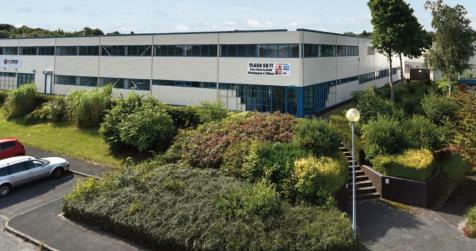 The site allows 24 hour access with a large reception area. 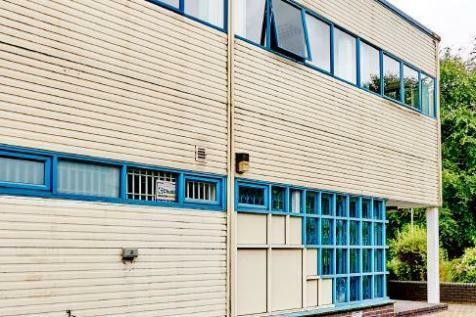 Good location to Manchester and Liverpool. 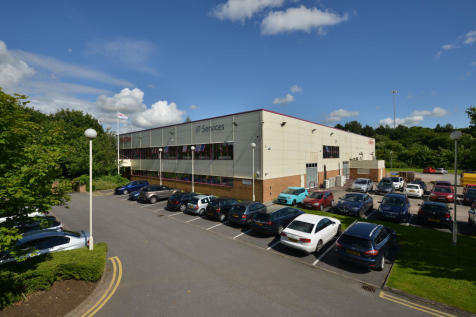 Warehouse space 17,768 sq ft and offices 4,478 sq ft.
To Let Industrial Unit 19,273 sq ft The estate comprises of 17 industrial units totalling nearly 120,000 sq ft across four terraces, and is located in Manor Park, a prime industrial location midway between Warrington and Runcorn. 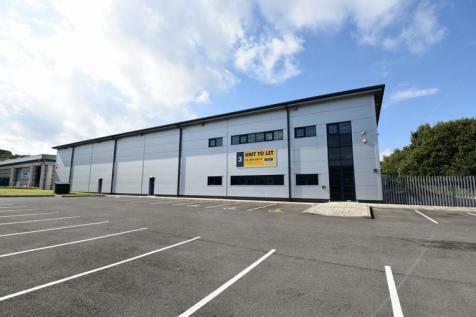 Fully refurbished warehouse/industrial unit in Manor Park. 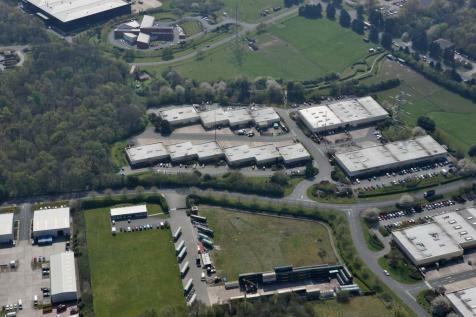 Industrial Unit to Let Unit 12 Berkeley Court 4,938 sq ft The estate comprises of 17 industrial units totalling nearly 120,000 sq ft across four terraces and is located in Manor Park, a prime industrial location midway between Warrington and Runcorn. 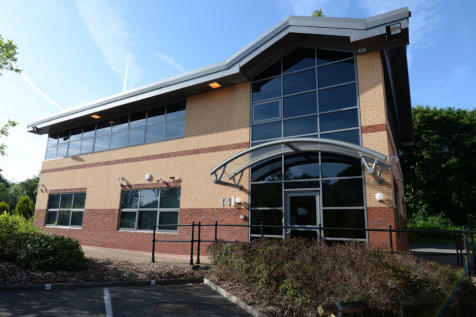 Daresbury Court comprises a development of modern office units arranged around a central courtyard within an attractive landscaped setting. 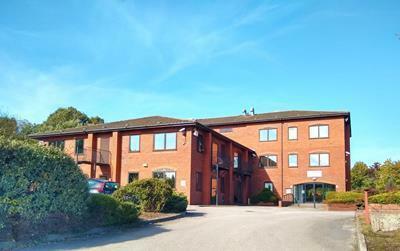 Unit 14 is arranged over ground and first floor and benefits from designated car parking.